Private Labeled Credit Repair Software! 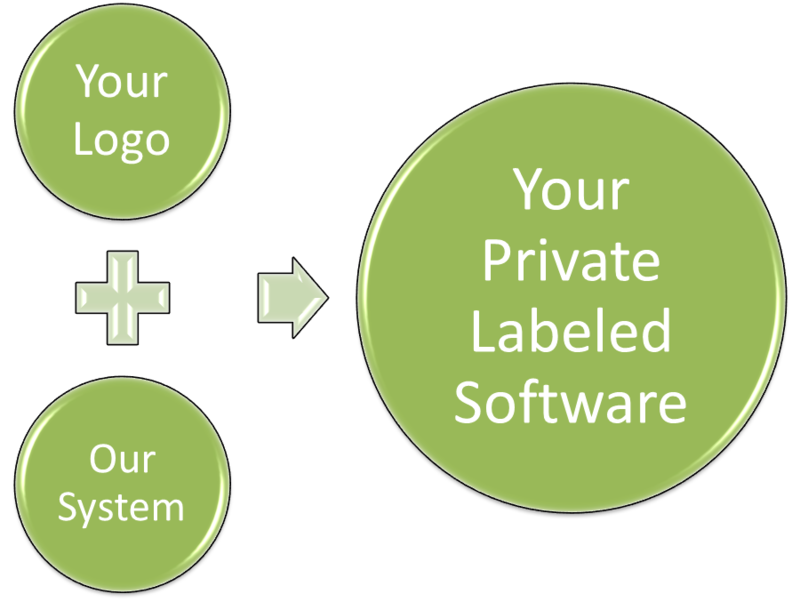 Today we have sent off the initial round of emails to start gathering feedback on the private label program. The responses are already coming in! Thanks to everyone for responding so quickly! We are looking at being able to post some live data on this site over the next couple days so that you can see the programs evolution! Remember, that even though we are reaching out to our user base, you can still help us by spreading the word! We are looking to grow an ample community and with your help, this is a great opportunity for the entire nation to take part in! -Stay Tuned for more details! !